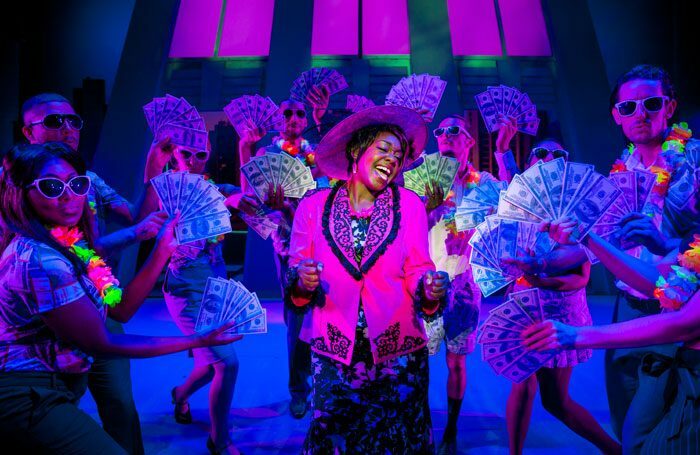 Ghost the Musical has announced it will return to the UK next year for a four-month tour. The musical, based on the film of the same name, will open a new tour on January 8 at the Churchill Theatre in Bromley. 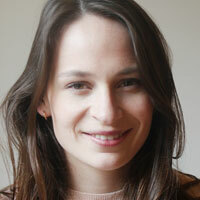 It will star Rebekah Lowings as Molly and Niall Sheehy as Sam. The cast also includes Jacqui Dubois, who returns to the part of Oda Mae Brown, a role she played in the 2016 tour of the show. The tour continues until May 4, visiting locations including Sheffield, Leicester, Londonderry, Sunderland, Cardiff, Glasgow and Brighton. Ghost is directed by Bob Tomson and produced by Bill Kenwright.